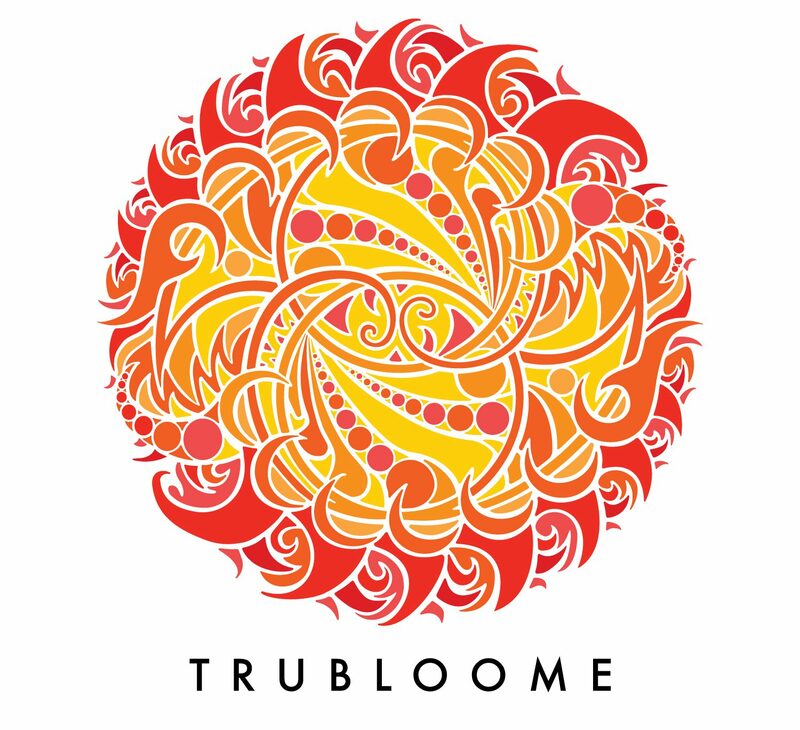 TruBloome, 5 Lights Acupuncture, and special guests, invite you to Art of Being – an event about expanding consciousness through art and wellness. The purpose of the event is to celebrate and inspire creative expression and choices that deepen wellbeing. This event will be an experience of how the integration of wellness and creativity support the deepening of one another. Together, local artists and wellness practitioners will be sharing how you can live a creative and self-expressive life without being a claimed artist. 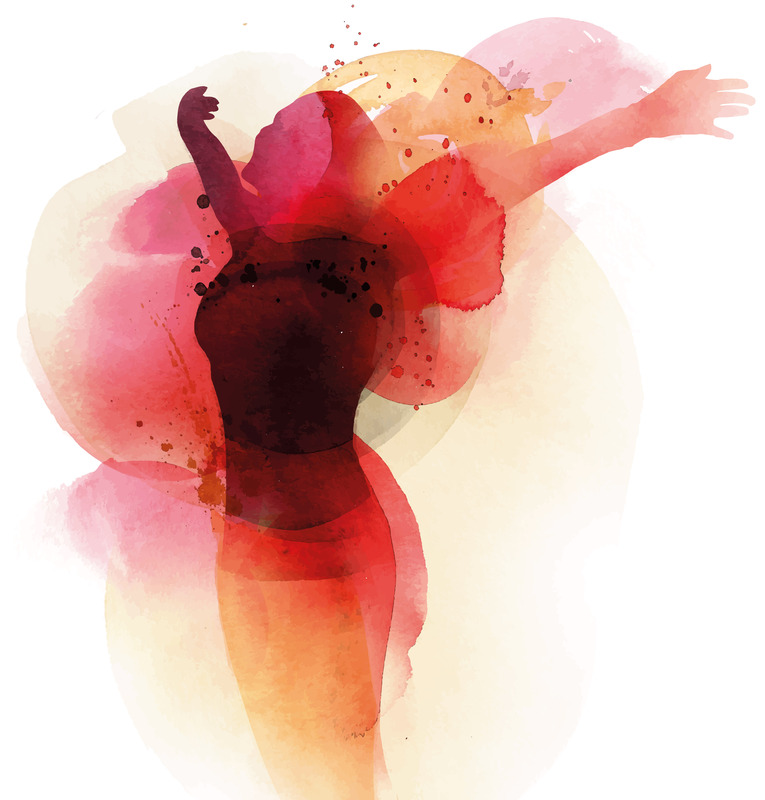 From the choices of what we wear, how we make use of our space, to how we treat our body and relate to our mind, all have an effect on our consciousness, development, and wellbeing. This event is held by eVOLV Fitness, a martial arts gym located in SLU, at 1317 Republican, Seattle, WA. This is a beautiful new gym with lots of open space where invited guests will be sharing their work and a stage area where artists of all mediums will be performing. The location is easy to access with abundant parking on the street. The event will be held on April 19, 2015 and will be free and open to the public from 2pm – 7pm. Please come join the fun and celebration! Learn more here. Previous Reiki I Class – Saturday, 28 March – Two Spots Left!